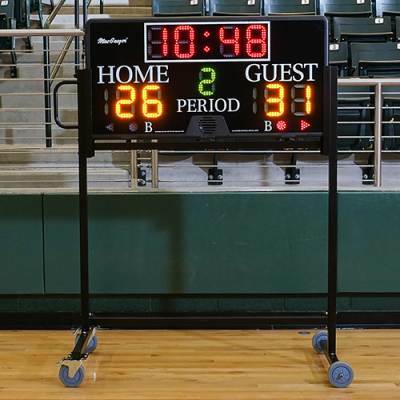 When your gymnasium is filled with cheering fans, this MacGregor® Electronic Multi-Sport Indoor Scoreboard keeps onlookers aware of the progress of each home game, so crowds know when to cheer and coaches and players know how their performance is stacking up against the opposing team. Mount this scoreboard to the gym wall, so everyone can tell which team is in the lead thanks to the large LED numerals and three-digit scoring system. 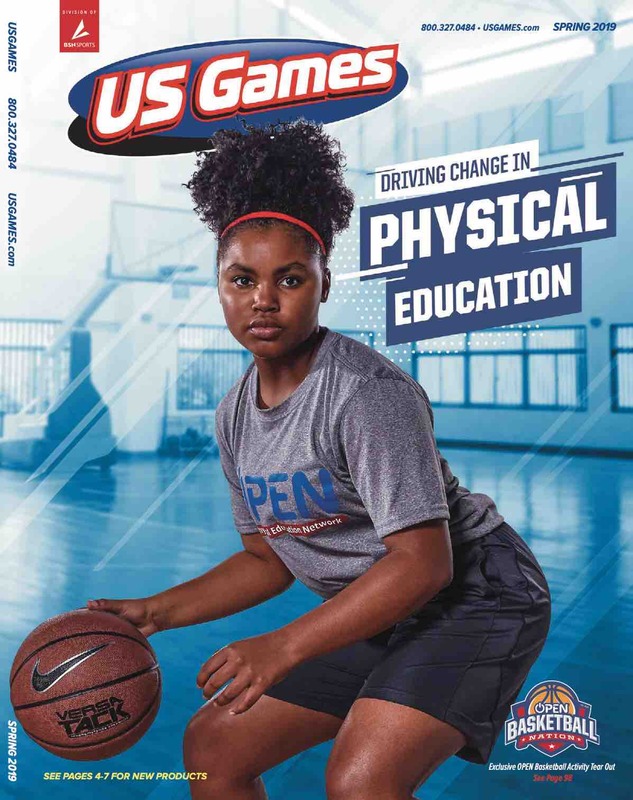 Flip between basketball, volleyball, wrestling and other sports with the wireless controller, which makes it simple to update the score and turn the board on and off from across the gym.